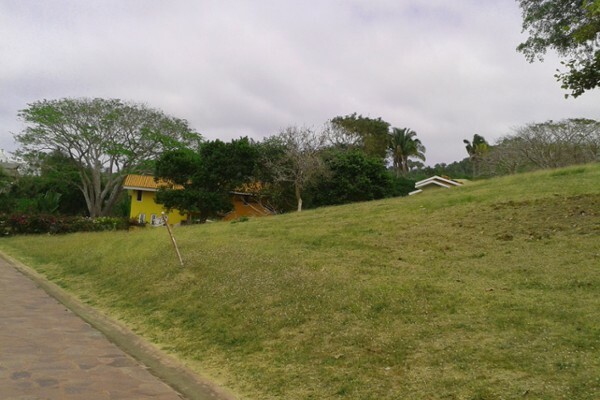 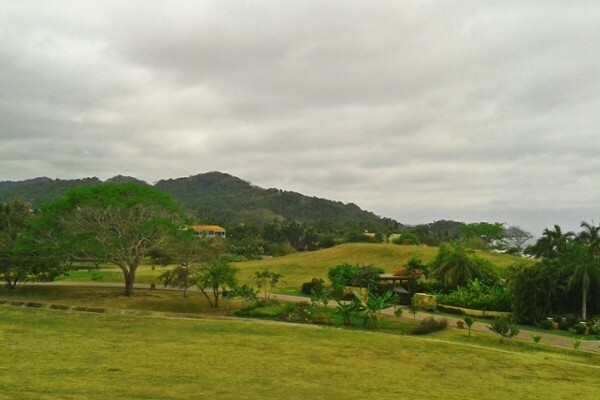 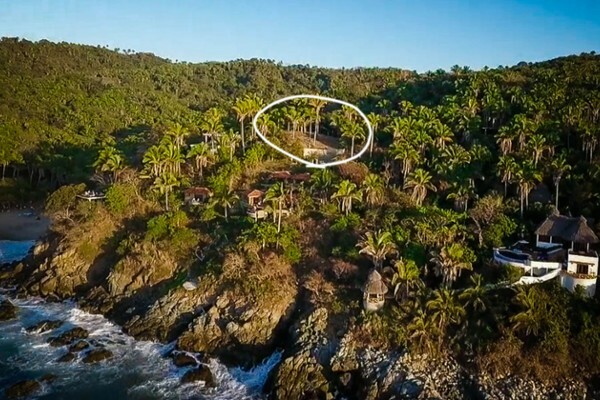 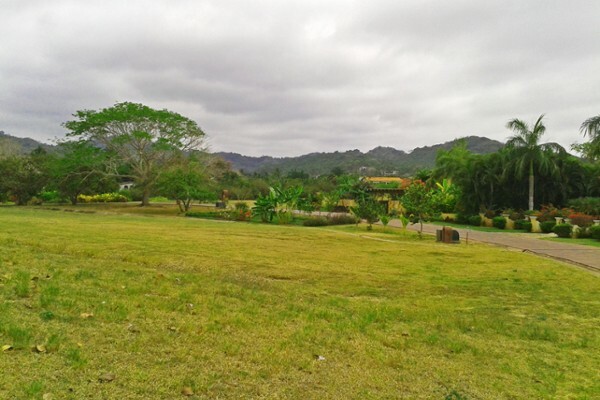 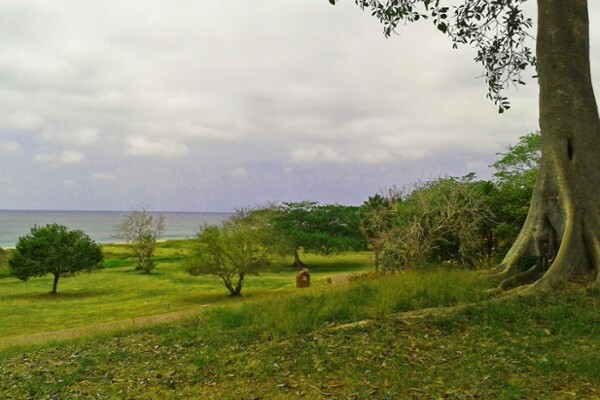 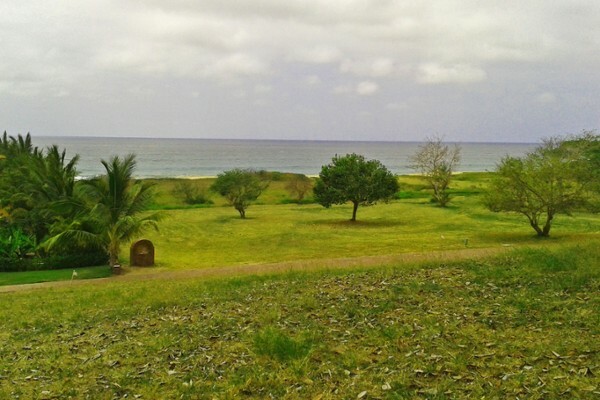 Large, ocean-view lot on a gently sloping hill in San Pancho's Las Olas community. 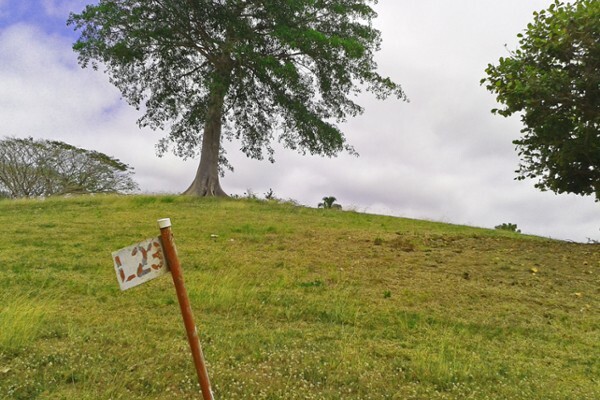 Gated security and underground utilities. 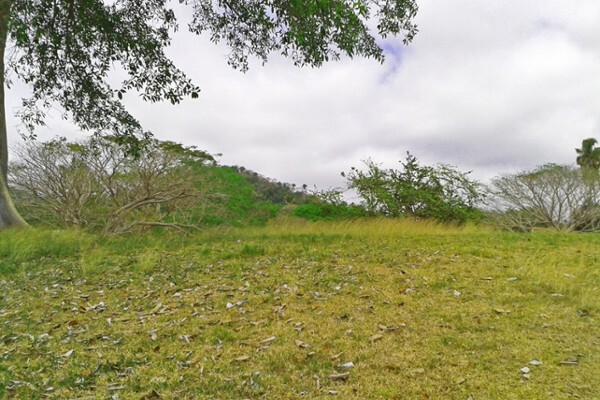 Perched above the world, sits the Reilly lot, a 1400 m2 hilltop lot overlooking the ..